The future is strictly prohibited! 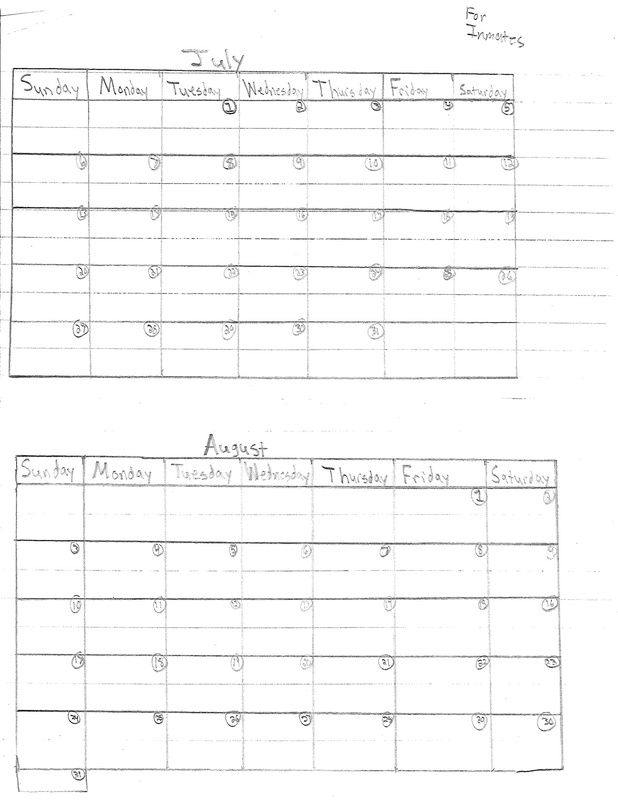 Calendars are off limits to Durham prisoners, but that doesn’t stop them from making their own–and planning for the future. This entry was posted in Correct Care Solutions and tagged 'dead time', calendars, Creativity. Bookmark the permalink.